We all try not to, but in business it’s difficult not to judge a book by its cover. Ever wonder what the big guy has that you don’t? Other than experience, more often than not they are delivering a complete message – one that aligns their words with the image they portray. Creating a clear, concise and compelling message in your proposal is only the beginning. We all talk about quality in proposals, you have to show it. Every word, sentence and graphic must demonstrate your commitment to quality. How you present your company to a source selection committee can be the difference your words are more believable. Your attention to detail or lack of it can alter the outcome. The colors you choose for graphics can effect their readability as well as the emotion of the reader. While it isn’t an evaluation factor or sub factor on any RFP, how you deliver the message can effect how the source selection reads the response. 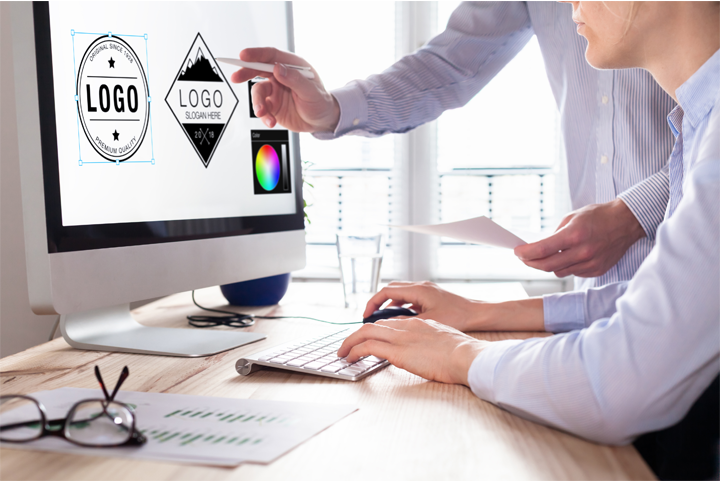 Our proposal, business development, business consulting and graphics teams work together to help you define the image and brand you want to portray to customers. We create proposal templates, color palettes and imagery to ensure your pictures are worth a thousand (clear and correct) words. We ensure your words and image align and portray a sense of quality and stability. Whether a startup or seasoned business, we can help you deliver your message with fidelity.